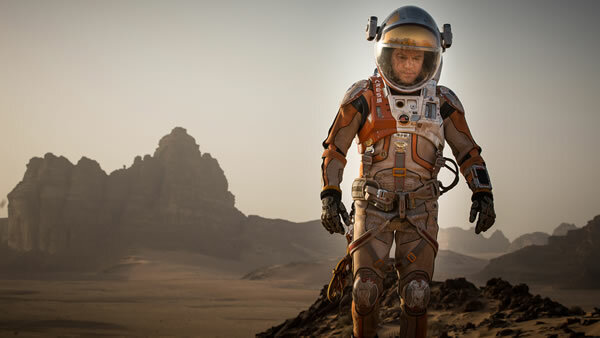 In this 2015 science fiction movie, Matt Damon stars as Mark Watney who’s an astronaut presumed dead and was left behind on the planet Mars. Watney survived in the hostile environment and with only limited supplies, he finds a way to signal to others that he is still alive. Upon finding Watney’s signal, NASA and his crew members collaborate to find a way to rescue him. 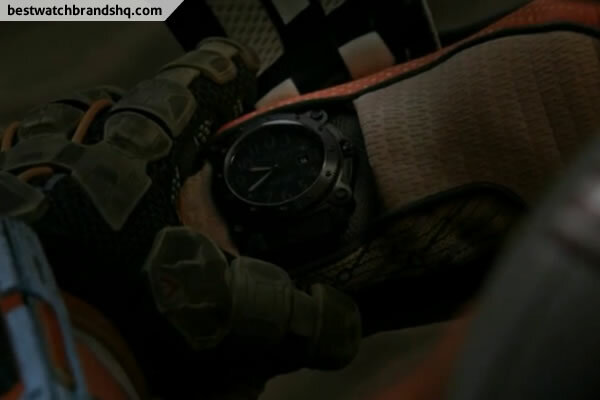 There were actually no noteworthy wrist shots from the trailer or promotional material to show any characters wearing a watch apart from watching the movie itself. Hamilton themselves actually officially mentioned in the site that a Hamilton watch will be worn by Matt Damon in the movie. 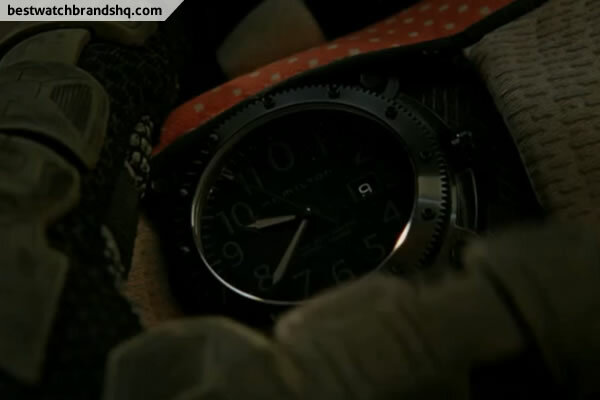 Hamilton watches also played an important role in the movie Interstellar. 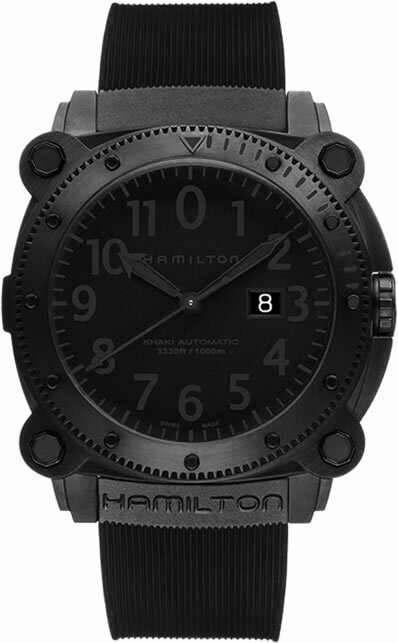 The watch featured in The Martian is the Hamilton Khaki Navy BeLOWZERO. 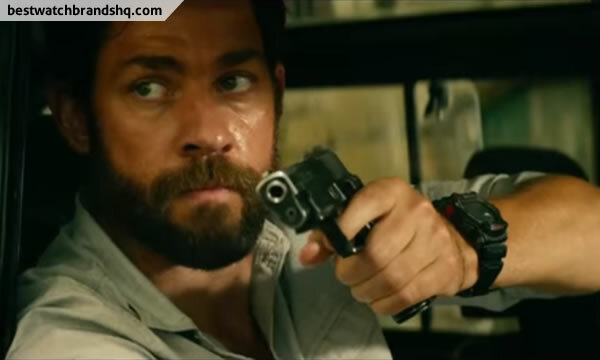 Not exactly a new watch from Hamilton being released in 2008 but it was probably the choice of the producers as a fitting watch for the leading character. 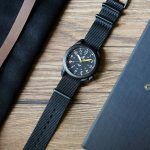 The big 46mm black PVD coated stainless steel watch comes with a matching durable synthetic rubber strap. The large hex screws at the 4 corners of the case gives the watch a rugged look and seems to draw inspiration from cockpit gauges. To me the slightly rounded case compared to squarish cockpit clocks makes it look more like a landing site for a space pod. Wonder if that’s the reason it was chosen. 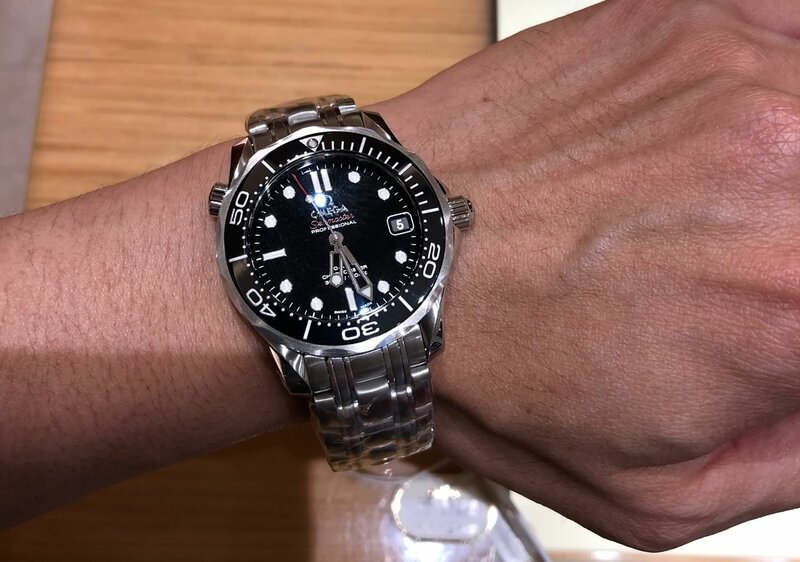 It has a nice screw down crown and is water resistant to 1000 meters. The BeLOWZERO also has a 0 replacing the 12 numeral on the dial which is fitting for the model name. It also comes with a sapphire crystal and the hands and numerals are coated with Super-LumiNova lume. The lug width is 24mm for those wanting to swap the strap for something else. Inside the watch is a Swiss ETA 2826-2 automatic movement.